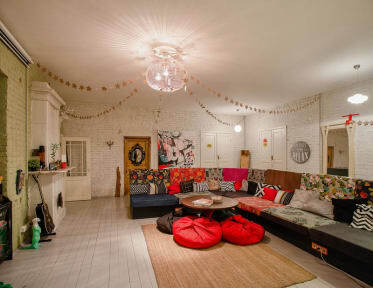 A really nice vintage hostel! Everything was nice here! I really recommend it. Friendly Staff, Nice atmosphere, amazing decoration.